Find out what's going on for you and your family in our Crown Kids and Youth programmes. At Crown Family Church our kids (infants through to year 6) experience safe, age-appropriate environments where they learn about Jesus in a creative and relevant way. We are a big family and we recognise that our children can have the same experience of God as the adults can. We would love to see you and your family visit Crown Kids. We are so proud of our youth and young adults. We recognise their potential and want to see them thrive in every area of church life. The youth meet every week together and have a programme of socials and bible studies. We encourage every young person to serve on a team and to be actively involved in church life. 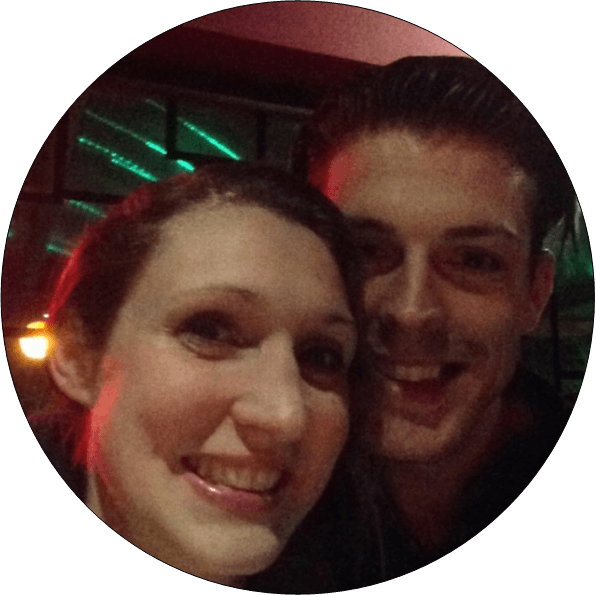 Meet our Youth Pastors, Stephen and Becky Ottley at the Resource Hub Kiosks every Sunday!  First, go to the Crownfamily.church Kiosk in the foyer and speak to one of our hosts. There we will meet your family, introduce you to the team and register your child. All children stay with their parents for the sung worship until they are instructed to leave for their programme. Once your child is checked in, then please come back to the main seating area to enjoy a drink and donuts before the service. We worship together with the children and then they go to their programme mid-service. Don't worry if your children aren't used to praise and worship, our team are on-hand during the service to support you and them to engage positively through dance, song and play. Before Service: You can check-in your child at the Crown Kids welcome desk. After registering your child’s name, you will be given a purple numbered wrist band. This number is exclusive to your child and your visit. You will need to wear the wrist band until you collect your child at the end of the service. During Service: In the event that we need to contact you during the service, your child’s identification code, shown on your wrist band, will appear on the screen. We ask that you exit the hall immediately and look for a staff member or who will direct you to your child’s room. After Service: After the service is complete, you will return to your child’s room and return your wrist band in order for your child to be released back to you. Martin and Kylie Jewson have been heading up the Childrens' and Family ministry since 2018. They have three beautiful children and know what it's like coming to a church with the family. They believe wholeheartedly in bringing our children into an environment where they can encounter the Holy Spirit and are passionate about empowering parents to live out their faith with the whole gang! If you have further questions concerning our Crown Kids experience or visiting Crown Family Church with children, simply click the button below and get in touch with us!